1) Enhance the education of all children. 2) Correspond to a specific teaching area. 3) Impact a large number of children, such as a classroom. 4) Address the district vision, along with the academic goals of each school. 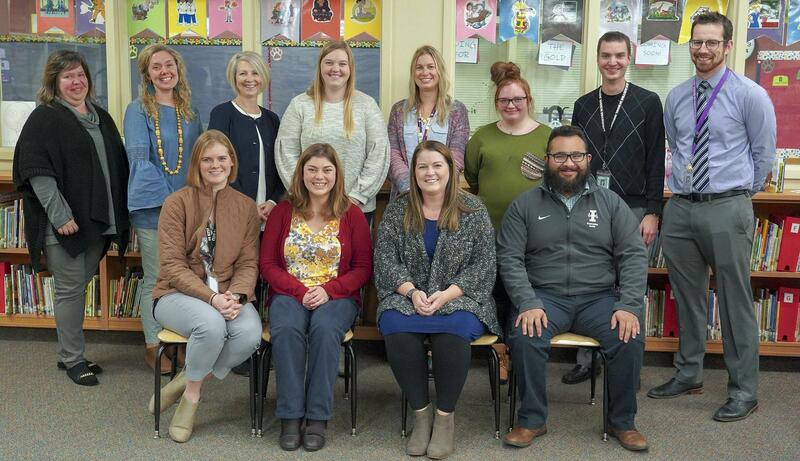 Congratulations to the 2018 Fall Grant Recipients! Awards were made Monday, November 26, 2018. See PDF below for details of each funded project.